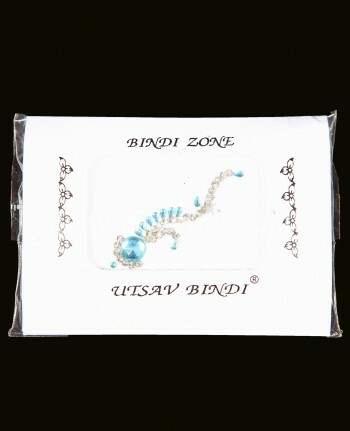 BellydanceDiscount.com offers a huge catalog of beautiful oriental and indian dance bindis and tattoos at "Discount" prices! 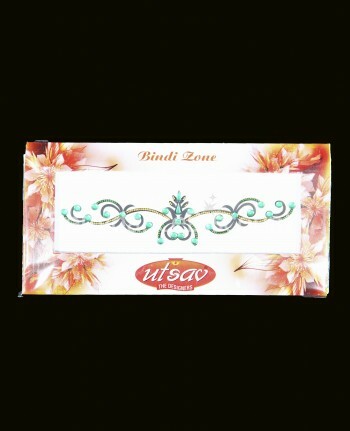 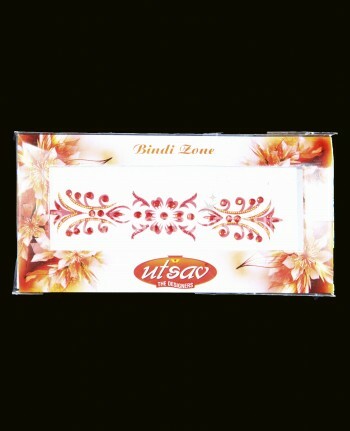 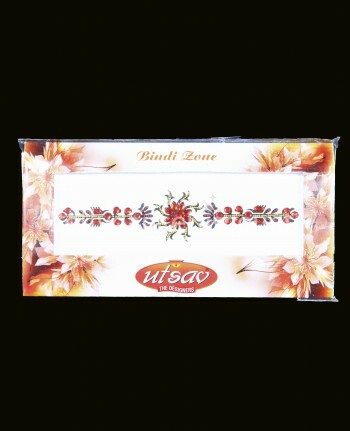 For the face, back, hands, belly button, ankle, arms, or even hair, they'll be the final and original touch to your Bollywood and Bellydance costume. 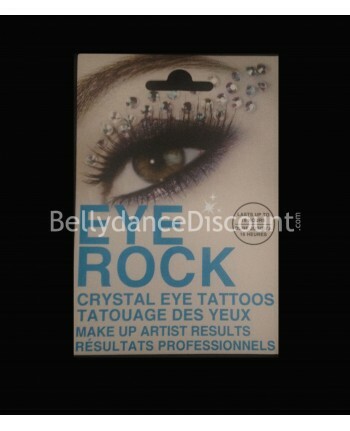 Discreet and trendy, they will surprise your audience and make you shine like a star!